Italy in December is great! 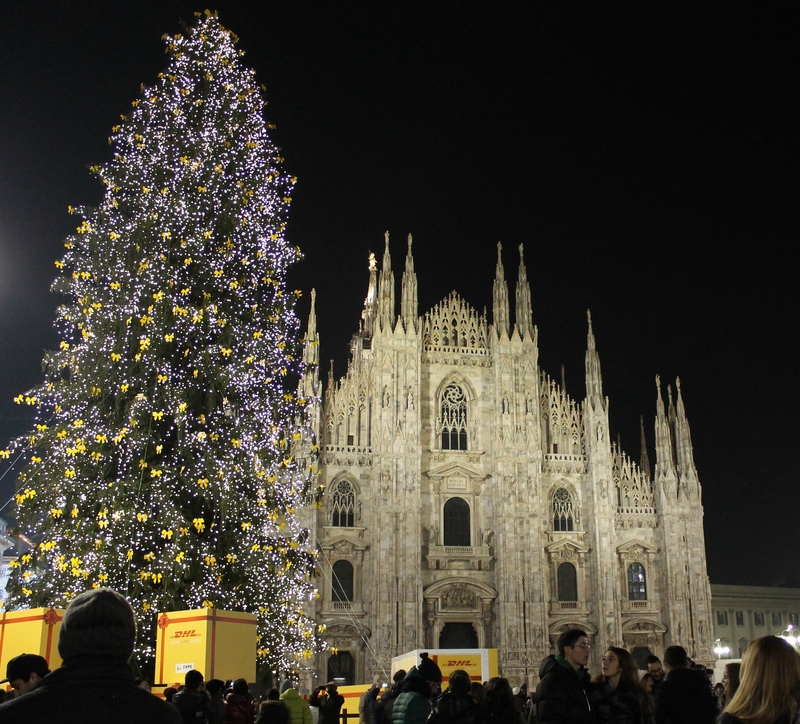 And while each Italian city has a lot to offer during the holidays, this year we choose Milan. The elegant northern city is the best place to spend the Christmas holidays. Go to finish your Christmas shopping in Italy’s premier shopping city, enjoy the cool temperatures from the Alps and really soak in Italian Christmas. There are so many amazing events happening in Milan in December and so much to see, your biggest problem will be choosing between them. So bundle up and check out the top December events. Milan’s traditional Christmas market, the O Bej O Bej is held on the feast day of the city’s patron Saint, Saint Ambrogio (Ambrose). Once held in piazza Sant’Ambrogio, the piazza of the namesake church, it has grown so large that it has recently been moved in front of the Castello Sforzesco. 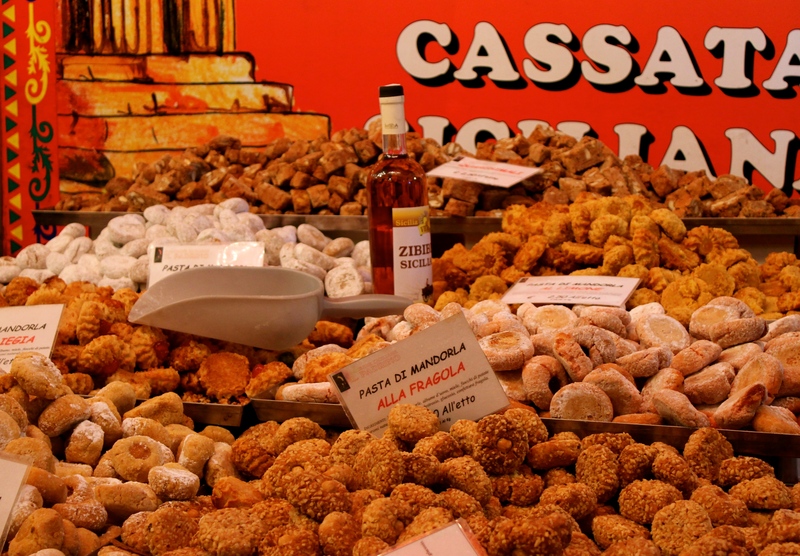 A firm Milan tradition, even the name of the festival comes from the Milanese dialect used by the children when they saw the market, meaning “Oh beautiful, oh beautiful!” Go to shop at booths selling artisanal crafts, art and traditional winter street food like chestnuts, mulled wine and roasted sliced meats. 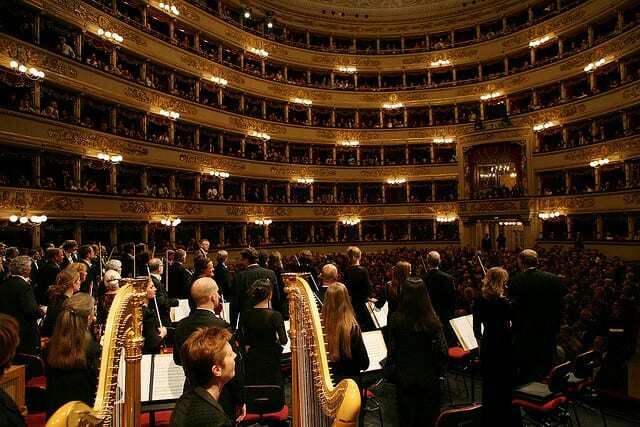 Milan’s most famous theater, La Scala is a historic gem in the center of the city. After finding an appropriate outfit in the high-fashion via Montenapoleone, prepare for opening night at La Scala. The inaugural performance is the most highly valued and deeply-felt society event in Milan and beyond. Even if you don’t go, take a walk near the entrance to see the celebrities in fashion, politics and show business arrive for the Premiere. This year’s opening features “Fidelio” by Ludwig van Beethoven, conducted by Daniel Bareinboim. Or, celebrate Christmas with a Christmas concert at La Scala. 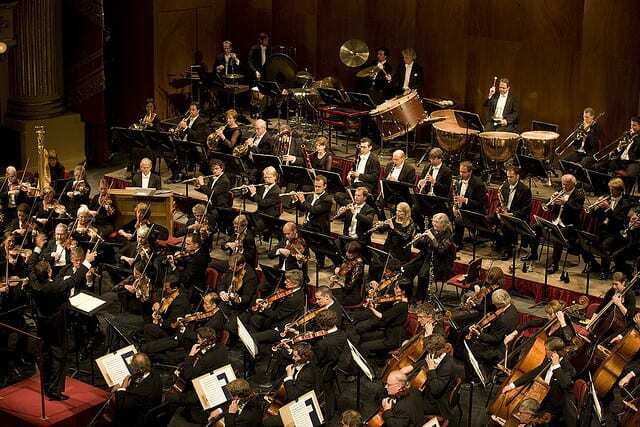 On December 21, La Scala presents Ludwig van Beethoven, Missa solemnis in D major. op. 123 with soloists, chorus and orchestra. The largest international fair dedicated to craft and art, the indoor Festa degli Artigiani fills the pavilions at the Rho fair grounds with stands, companies and artisans from the entire world. The fair is divided into continents and then further divided by countries, displaying and promoting the creativity, art and culture of the individual nations through its products and food. Free to attend, it could be just the solution to your Christmas shopping! Any visit to Milan requires a stop at the massively impressive Duomo. After any of the above events, make your way to the city’s numero uno cathedral to see it all dressed up for Christmas, with its annual Christmas tree decorating the piazza. Then loop to the neighboring Galleria, Milan’s oldest shopping mall, to see it in lights. Christmas lights and storefront decorations give the historic center a festive atmosphere and an even more beautiful glow! 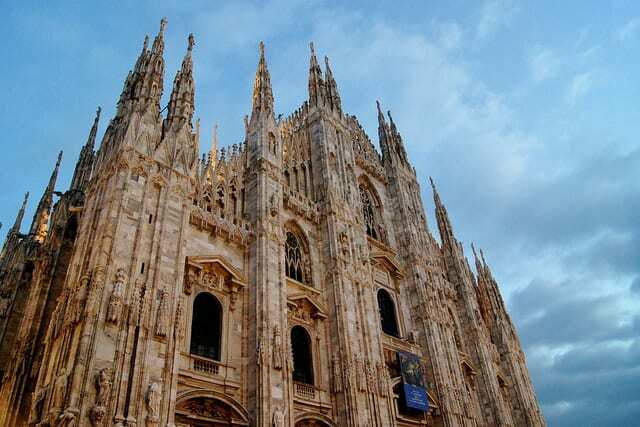 Want to know more about Milan’s Duomo? Read here. Traveling on New Year’s can be tough, but a massive outdoor celebration can definitely help the travel blues. Actually, Lugano is in Switzerland, but it’s not as far as it sounds. Approximately an hour north of Milan by highway, the city is easily accessible by car, train or even bus. The New Year’s Eve festivities begin in Piazza della Riforma around 11 pm with people dancing, singing and celebrating before the New Year. Bringing together tourists and locals alike in a massive New Year’s celebration, there is also a light and picture show and music throughout the night. The easiest option is to go by train from Milano Centrale Train Station. There are multiple trips per day and the journey lasts about an hour. Tickets cost from 19 to 23 euro.